The connections that individuals make with others to form lasting relationships has always intrigued Haley. She believes that the relationships we have with others is what makes us human. Every individual has their own story. Sharing our stories with others is how connections are created. 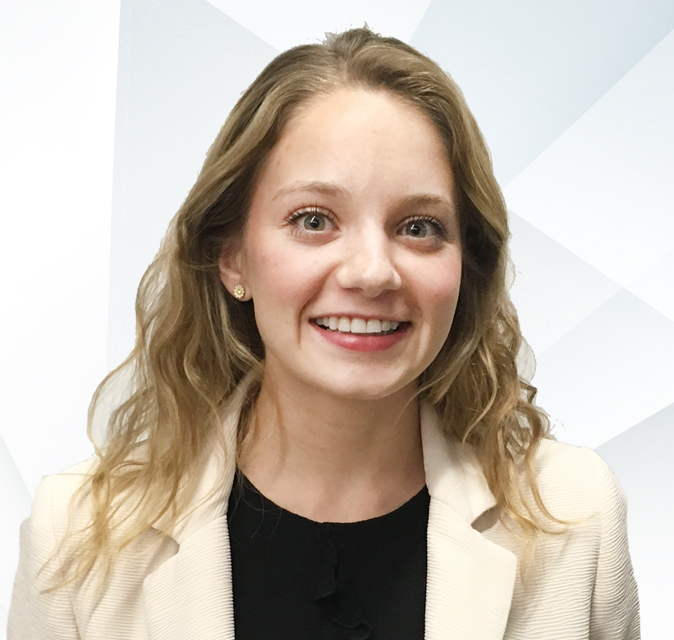 Haley joins our Automotive Sales team as a Junior Account Executive and will help form meaningful connections and tell their stories. Favorite place to be is anywhere near an ocean. Oldest of four children and we were all born within 4 ½ years.